SAMCO uses various proprietary resins to separate contaminants, such as metals, from the brine stream to allow for production and manufacturing of lithium carbonate and lithium hydroxide. 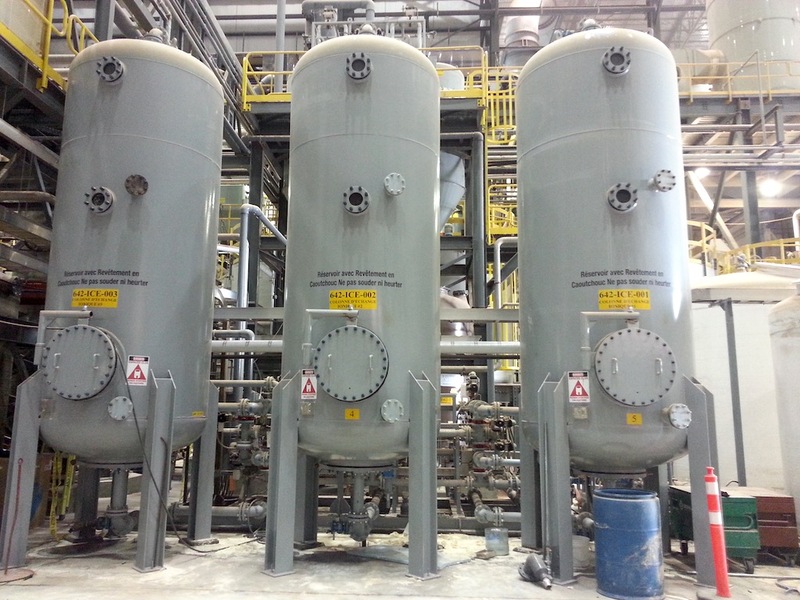 We have strong expertise in this area with hundreds of projects completed and can evaluate your brine stream and selectively apply the right combination of custom technologies to treat your stream, no matter how unique and complex it may be. After we purify the brine, we can then concentrate it to 12% to 15% by using high pressure selective membranes to separate the lithium hydroxide from the brine. To see if SAMCO might be able to help you efficiently treat your brine streams, contact us today to speak with an engineer.